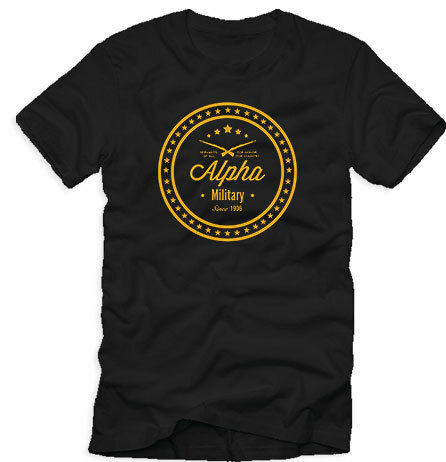 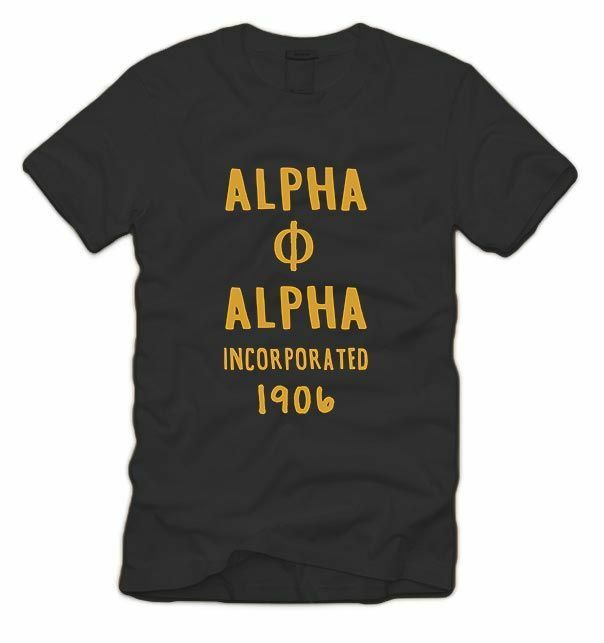 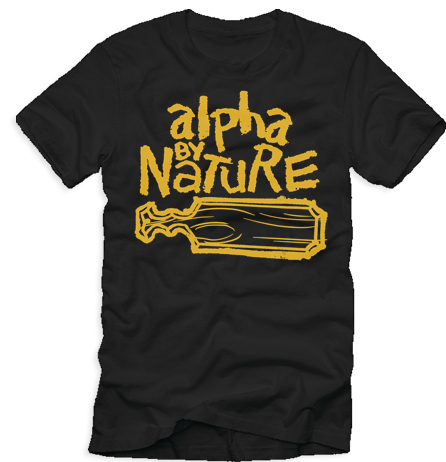 Welcome to the newest t-shirt from Alpha1906.com, the Cornell. 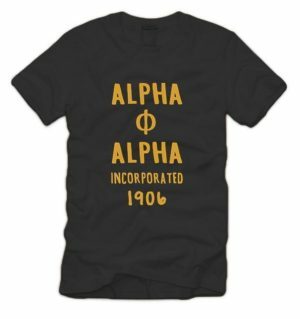 With the Cornell, we imagine the type of t-shirt our Seven Jewels would have worn, if t-shirts were the fashion back in 1906. 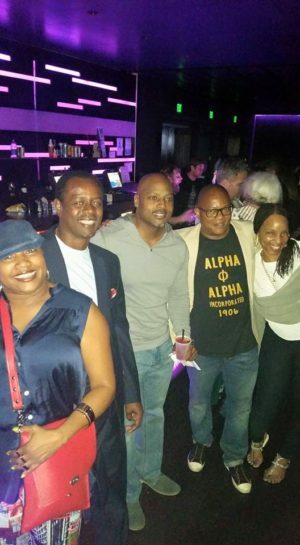 With a unique font that says old school, the Cornell is a t-shirt that can be proudly worn at any function.